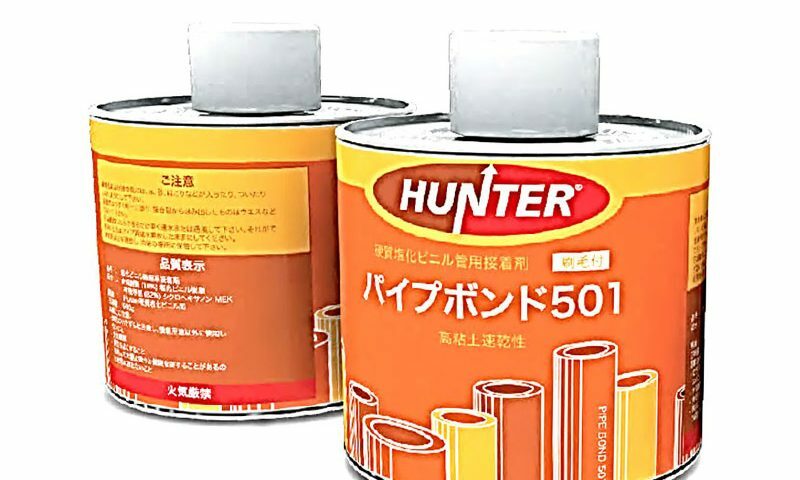 HUNTER Pipe Bond 501 Solvent Cement is a low viscosity, fast setting liquid cement. 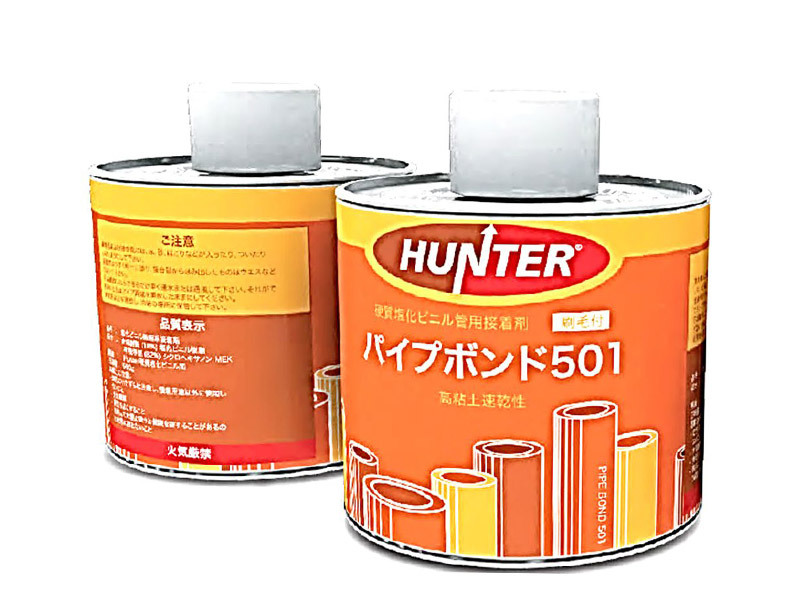 It is specially formulated for waterproof bonding and coupling applications on rigid PVC, CPVC and UPVC pipes. Upon full cure, water that runs through the pipe is safe for drinking. Complies with ASTM D-2564.